Looking for a taste of the Outback and don't have the time? 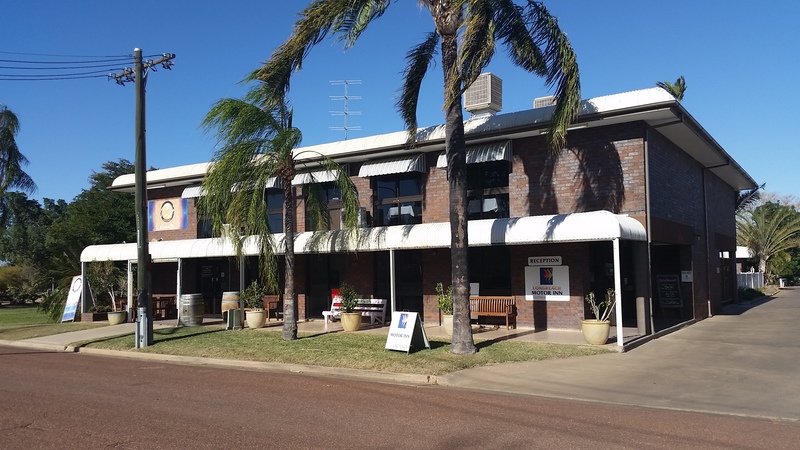 Longreach is accessible daily from Brisbane by Qantaslink as a long weekend destination for an action packed Aussie Outback experience. 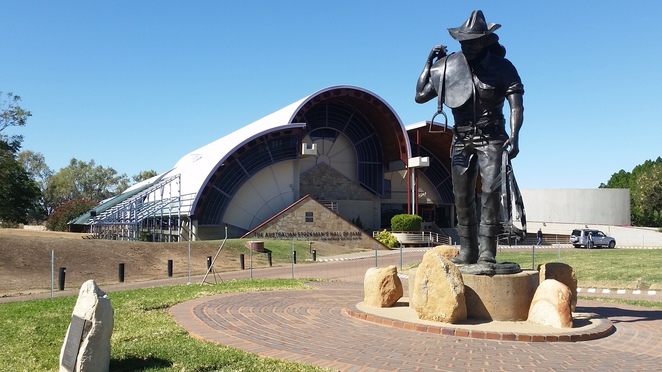 Pack your 'swag' and head out to the not so 'wild west' in Central West Queensland in the Heart of the Outback. 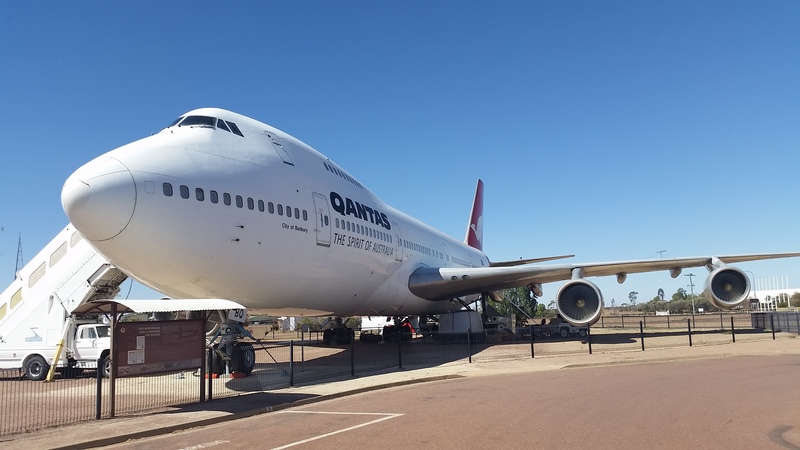 Longreach is home to two iconic Aussie icons – QANTAS and the fabled Australian stockman. 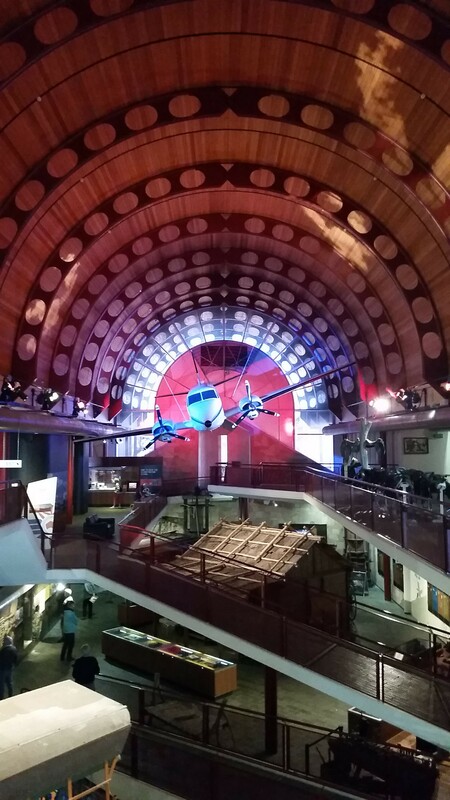 Experience both in the high quality interpretation display at the Qantas Founders Museum and the Australian Stockman's Hall of Fame. The Qantas Founders Museum displays tell the story of the intrepid adventurers as they established the foundations of this global brand. 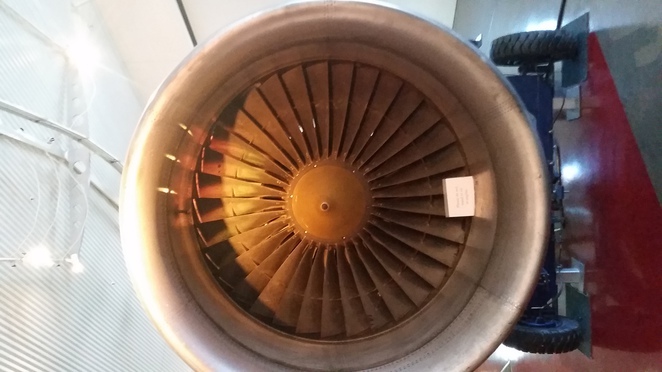 Sit in an WW1 aircraft simulator and get up close to a Rolls Royce jet engine. Tour the original Qantas Heritage listed hanger, or for a unique experience walk on the wing of a 747. 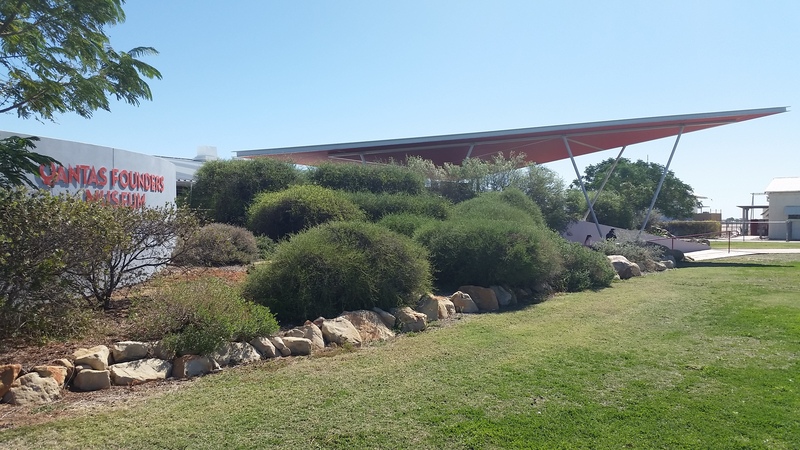 The Australian Stockman's Hall of Fame is a tribute to the Australian stockman and women from the Indigenous origins, explorers and stories of droving, life in the bush and the development of the unique Royal Flying Doctors Service. The Hugh Sawrey Art Gallery and Information Centre houses some unique and breathtaking snapshots of the Drovers life. Gallop away on a Cobb and Co Stage Coach reliving the pioneering days of bush rangers, castle drifter and river traders. Evening entertainment can be found on the Thomson River with sunset cruises either on the historic Thomson Bell Paddle wheeler or MV Explorer Cruises. There's a host of accommodation to choose from cosy guest houses, motels and cabins on well serviced caravan parks. Plan your trip by calling Longreach Tourist Information Centre on (07) 4658 4150 or at the Longreach tourism website.